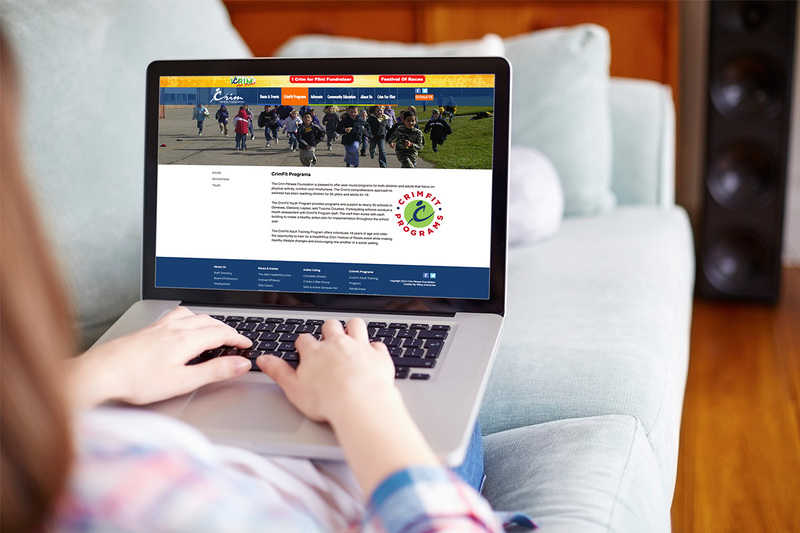 The Crim Foundation, who’s largest event is the Crim Festival of Races in downtown Flint, has evolved into a highly regarded 501(c) 3 non-profit organization impacting the lives of thousands, since it’s beginning in 1977, serving a leadership role in advancing the national agenda for improving health in our nation’s communities. 3Sixty Interactive has been proud to be a partner of The Crim Foundation for over 10 years! 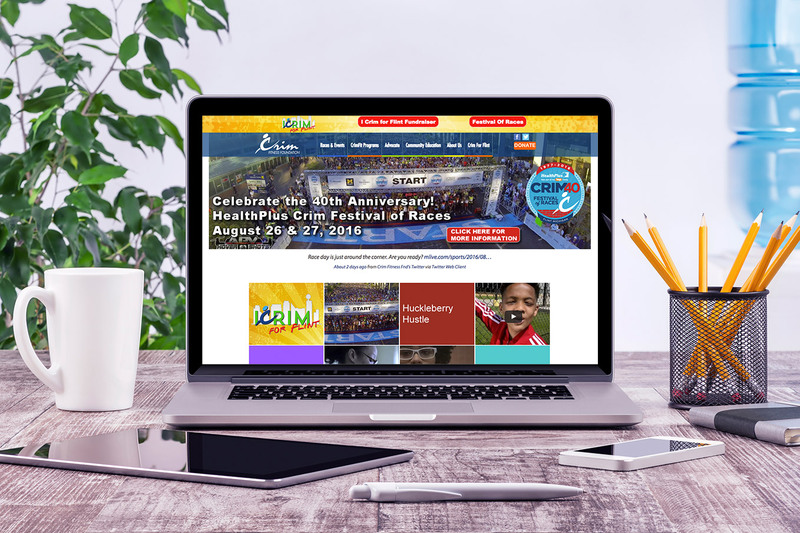 We’ve worked with Crim on multiple web design and development project, getting the word out on the many Crim benefits, across multiple digital marketing channels, and assisting them in growing the Crim brand in the many markets that they serve.